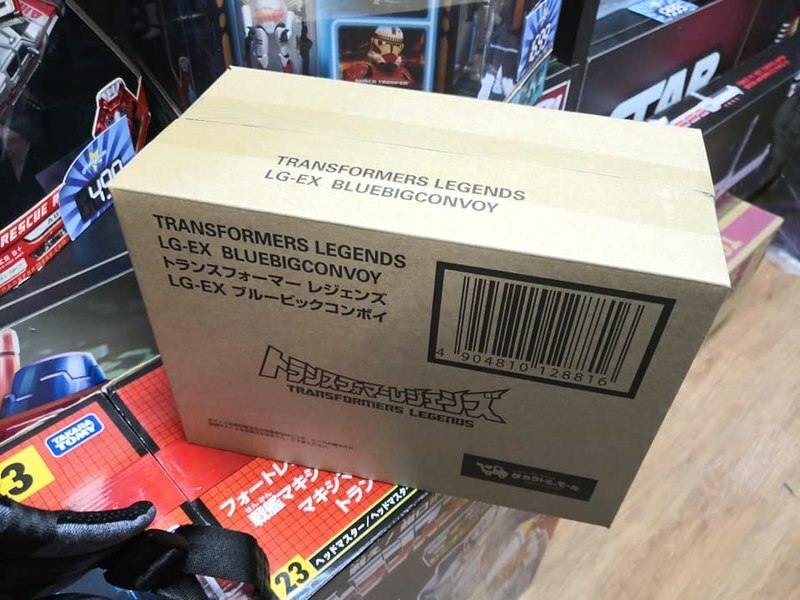 Coming up on the Legends front, Sixshot is suggested to have some kind of commemorative packaging, as recognition of being the 50th numbered Legends Series release. 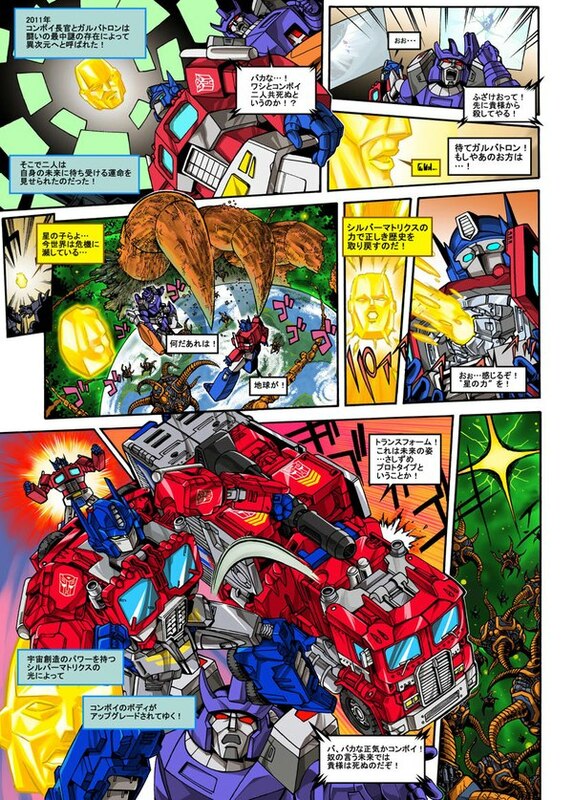 Reference was also made to the gun mode changing to a submarine, but explained only as "grown-up problems." 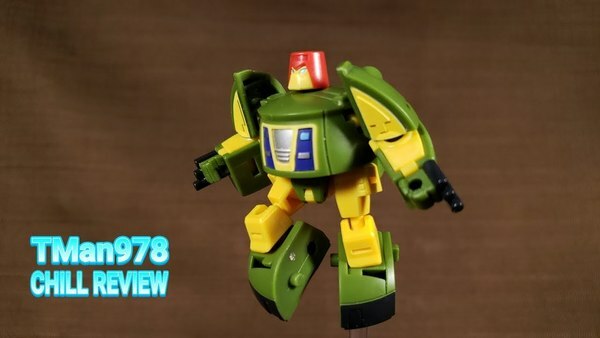 After running through the revealed upcoming figures like Hot Rod and Kup, a silhouette was shown that was recognized as Slugslinger. 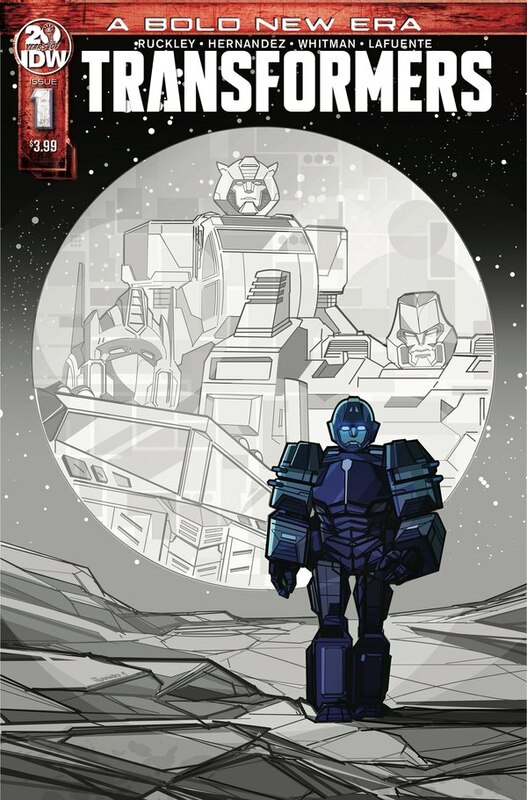 Five more silhouettes were shown to reveal upcoming products: Overlord, Topspin, Perceptor, Bumblebee, and Seaspray. 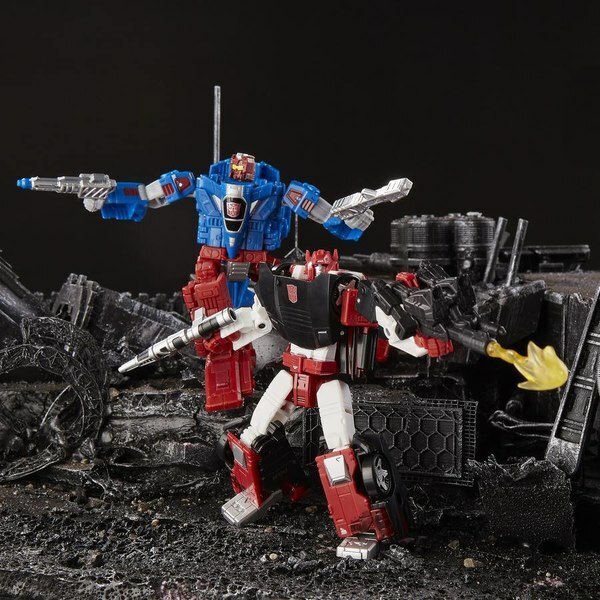 It's indicated that Perceptor and Topspin appear to be coming with Titan Master vehicles, and not additional Targetmasters. 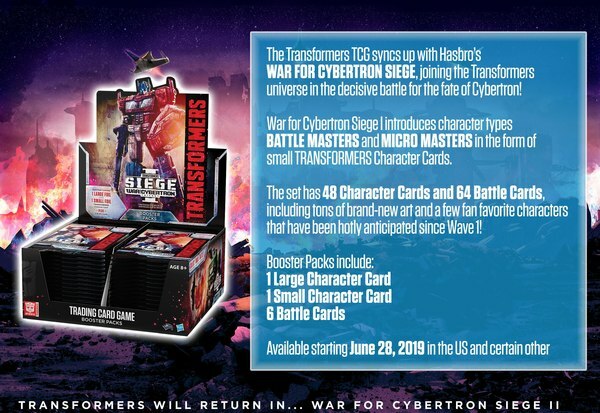 This actually makes sense; the Targetmaster figures so far have been coming with characters who were Targetmasters in fiction at some point. 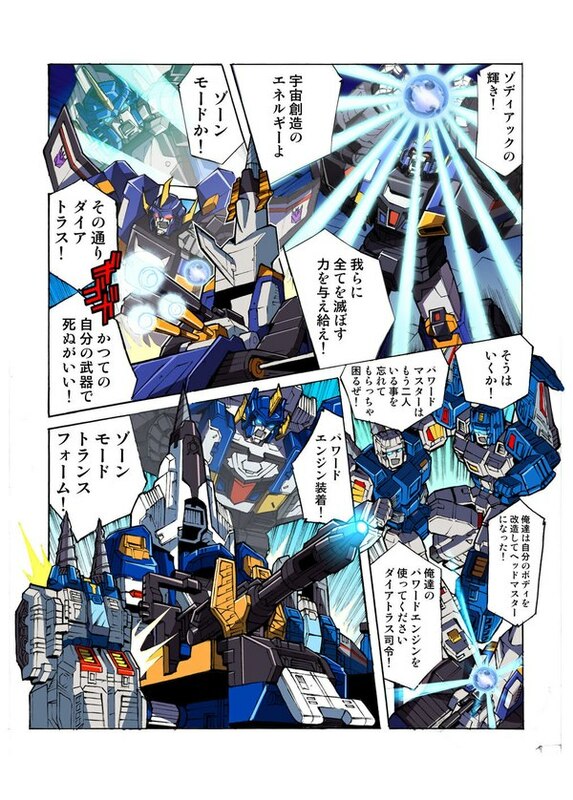 Doublecross is given a Targetmaster as a means to release Haywire for Blurr. 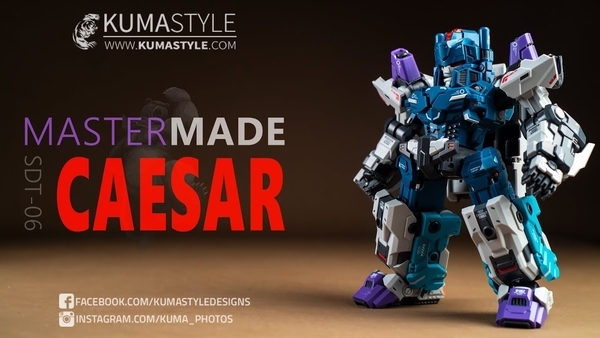 Conceivably then, a Fracas for Scourge would have to rely on an additional non-Targetmaster Decepticon release - something that at this stage in the overall line we seem to be running short on. Bumblebee and Seaspray are, as is the standard practice, to come with Headmasters, but of course the specific identities are not revealed. 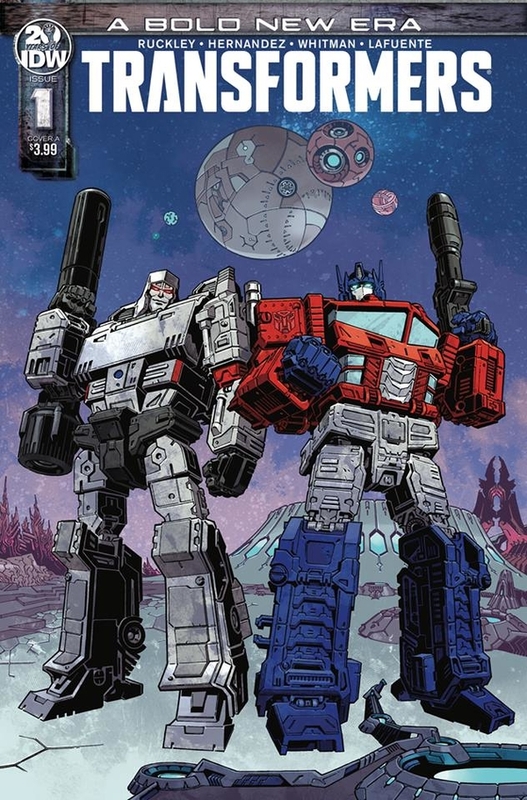 Masterpiece Sunstreaker and MP-12+ Lambor/Sideswipe were talked about, but no meaningfully relevant details were reported that haven't either been made out of date with the official pages going up since, or were known already. 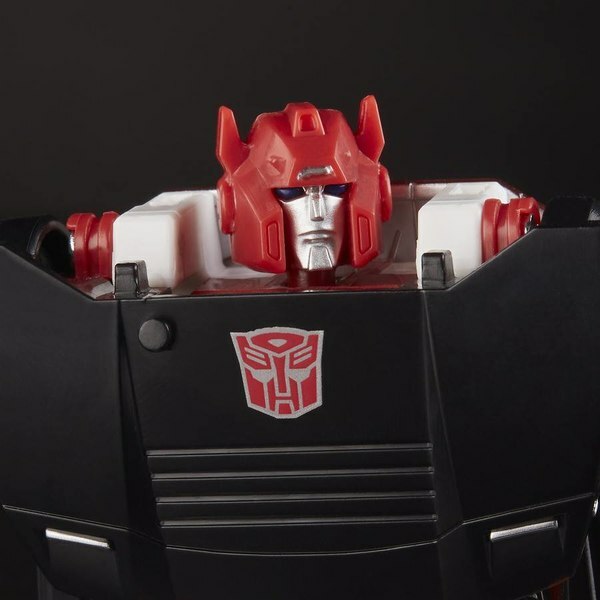 The wording is a little unclear, but it sounds like the presentation acknowledged that Sideswipe was not majorly different from the original releases. 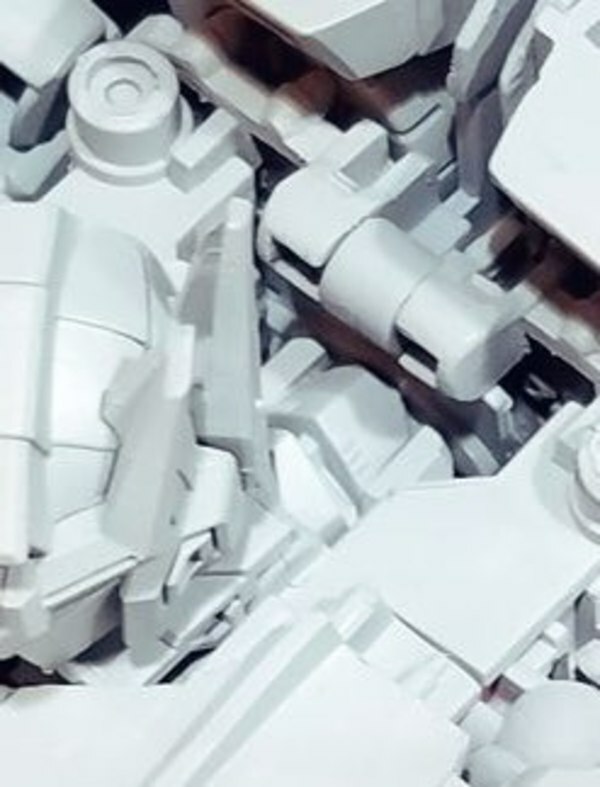 The Dinobot prototype was shown, as we know. More than just the one image was seen though. 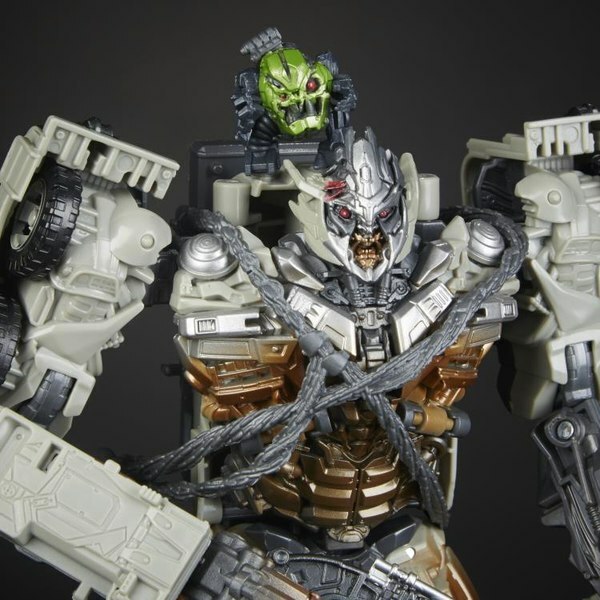 Its height was represented next to MP Optimus Primal, and evidently Dinobot stands head and shoulders taller, indicating show scale is being observed, though possibly not perfectly. There's also reference made that even the prototype seen might still see some revisions. 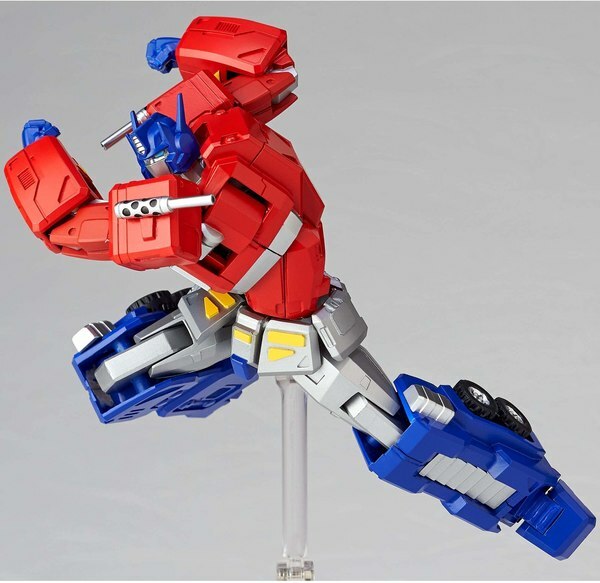 The product presentation didn't seem to include any movie items, and one report specifically notes the lack of any information on the Movie Masterpiece line, such as an announcement from TakaraTomy about MPM Optimus Prime. 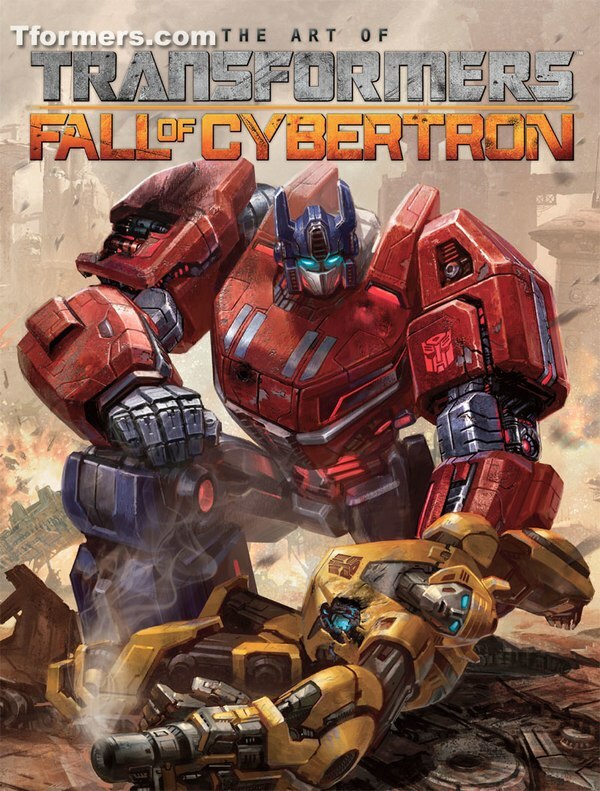 For the larger part, we can speculate the absence of general movie product is probably to do with aligning the product releases as much as possible between Hasbro and TakaraTomy markets and that showing more at this time is not permitted according to agreements. 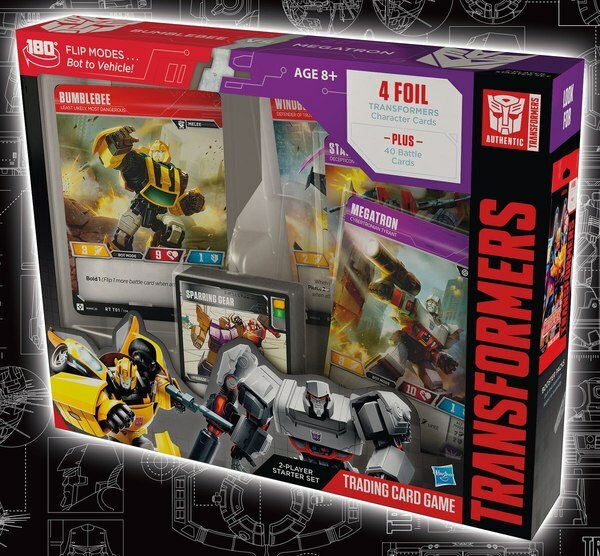 So, while only shown as a silhouette, there's reason enough to expect Overlord - and the other silhouetted items - could be destined for the December release assortment. Two Legends, three Deluxes, and a Leader is a little heavy sounding, but there was no Voyager figure presented in these reveals, so the product value would tend to average out. 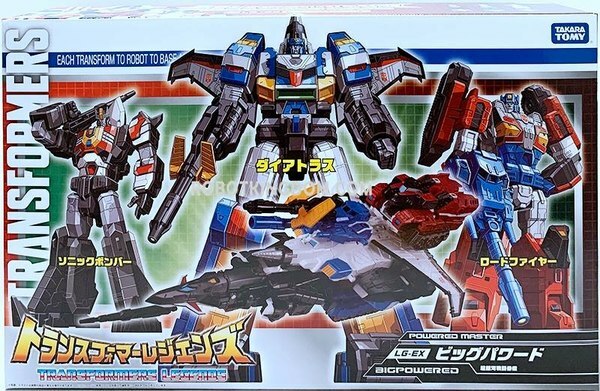 But importantly, Tokyo Toy Show last summer was our first look at Super Ginrai, which would come to be slotted in for late December 2016, so it makes sense to see the same timetable happen here. 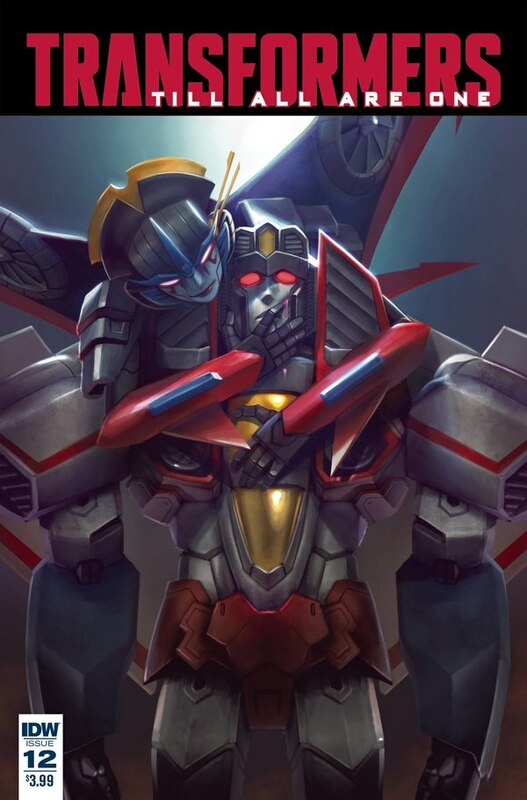 That would also point to January through March 2018 being the window for Blitzwing, Octone, and any other remaining stragglers from the Titans Return molds if we anticipate the same greatly reduced release rate in the early part of the new year as we saw at the beginning of 2017. 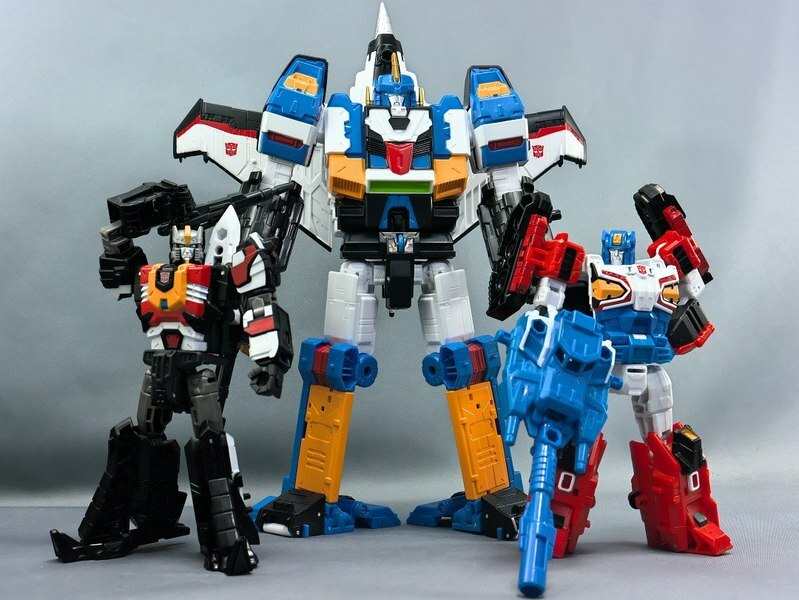 This would likely wrap up the Legends Headmasters product line, aside from one-offs and exclusives, and take us in to the next short hiatus while they get ready to shift the line to their version of Power of The Primes. Information in this post comes from (machine translations of) reports from Alfes2010 and Taabou's Toybox.